If you think your hearing aids aren't working properly, you can do some troubleshooting at home to work out what might be wrong. There are several issues that you can tackle yourself, including blocked tubes or empty batteries. However, there are some repairs that you might not be able to take care of yourself. You might find that you need to have your hearing aid repaired professionally so that you can get them working properly again. Here are some of the issues that you could find yourself facing. 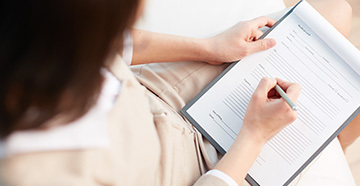 An audiologist can help you with repairs if you need them. Problems with the tubing in your hearing aids can cause all kinds of issues. This can include whistling or buzzing, low sound, intermittent sound or even no sound at all. The tubes can get twisted, crushed or blocked, which stops your hearing aid working properly. Some blockages can be sorted out at home, but broken tubes will need to be replaced. 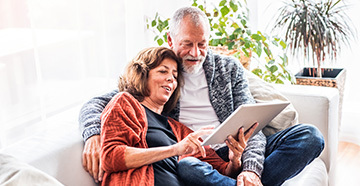 Book an appointment to get your hearing aids looked at if you think that there could be something wrong with the tubing. This problem can often be solved quickly to get your hearing aids working again. If your hearing aid isn't working properly, first checking for any blockages or battery problems can solve the problem. You might also have just turned the volume down without realizing it. If switching your hearing aid off and on, cleaning it or changing the batteries doesn't work, it could be that there's an internal fault. 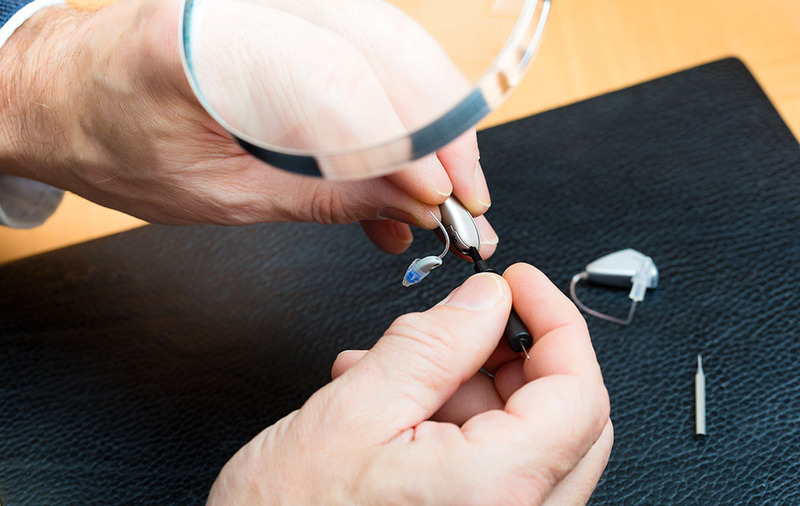 If something is wrong with the wiring or internal components of your hearing aid, it's best to leave it to a professional. You won't be able to fix it at home because you'll need to open up the casing and either repair or replace what's causing the problem. Sometimes, you might find that the earmold of your hearing aid isn't fitting will. This can cause issues like whistling when you wear it, or it might just irritate your ear. If your hearing aid isn't fitting well, you might simply need to adjust it slightly to get it in a better position. However, sometimes it might be necessary to make an appointment for repair. The earmold might need to be fixed if it is damaged or misshapen. You might also need to have a new earmold made so that it fits better. Another cause of hearing aid problems could be that your hearing aids are no longer configured correctly. This could be due to your hearing changing. If your hearing aids no longer meet your needs, you can see your audiologist. 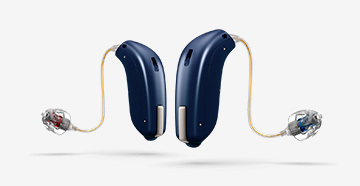 They might be able to adjust your hearing aids so that they help you to hear again. Having your hearing tested is a good idea, especially if it has been a while since you last had your hearing assessed. Make an appointment with your audiologist if you're having problems with your hearing aids. They can help to diagnose and repair the issue.